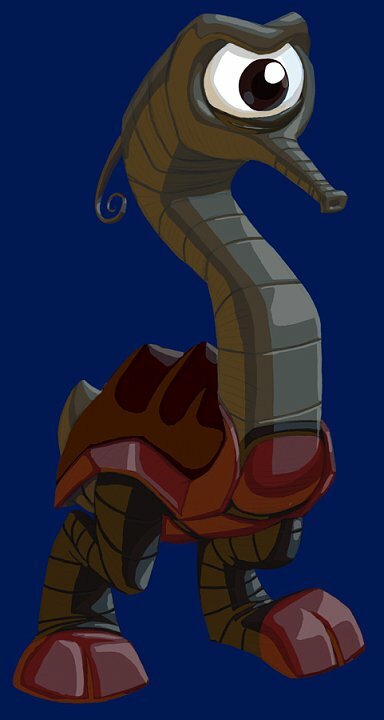 Did you find both Thrillipede and Buzz Wing? Is it Eggcited Thrillipede? Because I went to 2 TRUs, and both of them had a new case of Eggcited Thrillipede and Buzzwing.